Many updates in this very nice 3 bedroom Altoona home. Newer kitchen featuring oak cabinets & stainless steel appliances, laminate flooring, updated bathroom and new paint and lighting throughout. 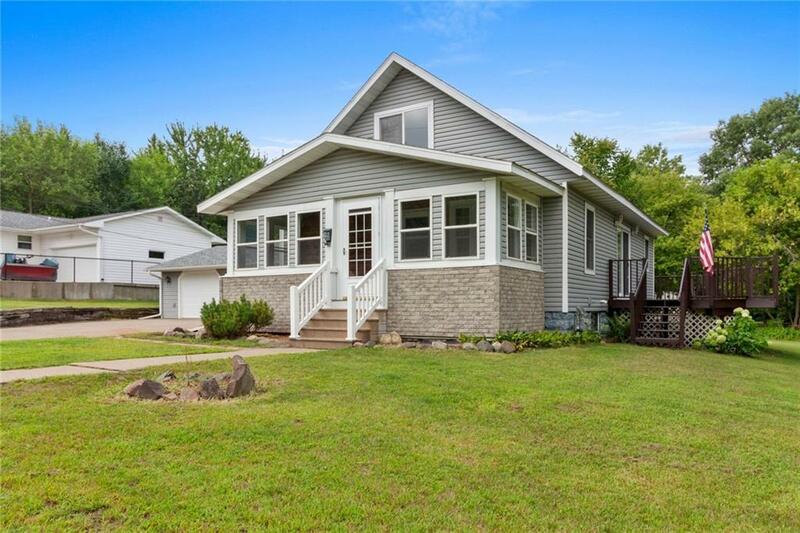 Front of home features a 22'x7' enclosed porch, back features a wrap around deck overlooking the backyard with garden shed. Concrete driveway leads into the 40'x24' three car garage. Home has been preinspected and also comes with a 12 month ShieldPlus home warranty from AHS.